Congratulations, you are on your way to owning your first home! 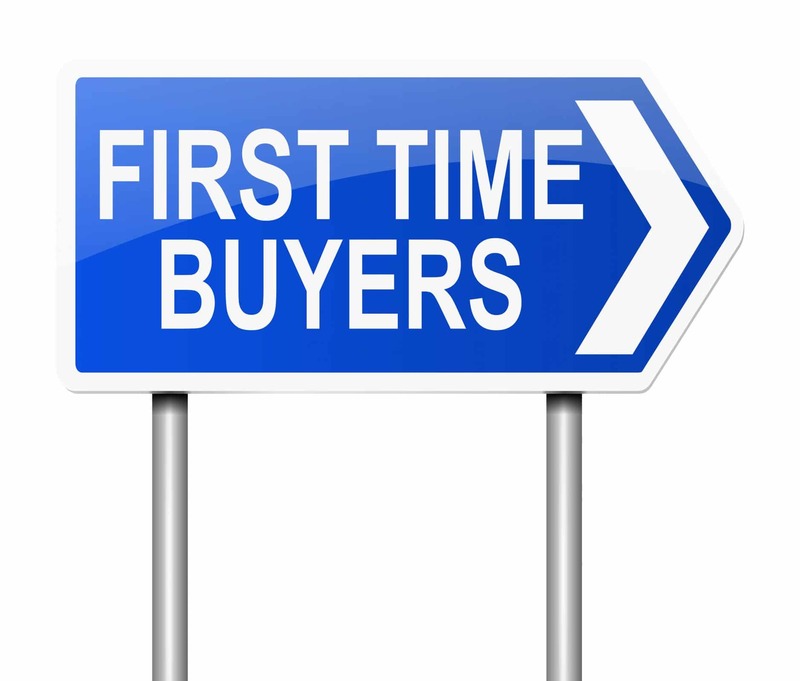 If you are a first time home buyer, you understand the excitement and the trepidation of looking for a house. We know what that is like and want to help you by showing the different first time home buyer programs that are available to you. You are taking this significant step towards owning your own home, and we want to help you get the best deal you can. There are many programs that most first time homebuyers are unaware of. Keep scrolling to see what programs can assist you on your journey to buying your first home. Be sure to sign up with Homes for Heroes to learn how we can save you even more on your home buying process. There are many programs available that will match the amount you put into a savings account. For some DPA grants, you can get down payment assistance, as well as closing cost assistance, up to 5%. This grant never has to be repaid, and you are eligible for FHA, VA, USDA and Conventional loans. If you qualify for a DPA grant, you decrease your home buying costs, and therefore you avoid extra debt. IDA programs are very similar to DPA Programs in that you are getting down payment assistance. Specific IDA programs get their funding from the state, as well as the government, and can match $800 for every $100 you deposit. You work with a specialist who will look at your finances and help you start working on them. You meet once every few months to go over goals and possibilities. IDA programs require certain things from you, such as taking a financial education class and a home buying class, both of which are free. They help you get on top of your debt and teach you what you need to know about looking for and buying your first house. Many people struggle to save up for a downpayment until after they decide to start looking at potential homes. IDA programs work with you to help you become a better person financially, and they help you buy your first home. Click the link for a map of available IDA programs by state. 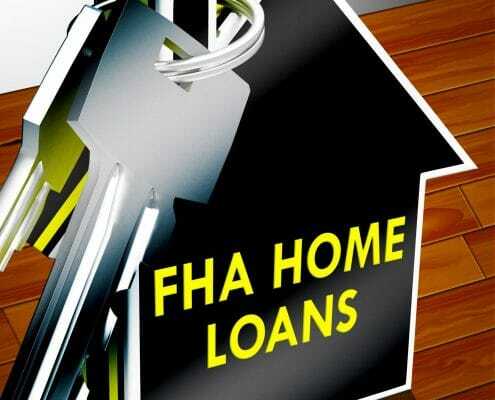 FHA loans are a great option if your credit is less than stellar. The Federal Housing Administration assures a piece of the loan, so lenders are more willing to widen their requirements for the borrower. With the FHA taking on a portion of the loan, homebuyers can purchase a home with a minimum of 3.5% down payment. The downside is that the insurance premiums are higher and usually last for the entirety of the loan. USDA loans are available for buyers looking for homes in rural and suburban areas. The Department of Agriculture issues the loans, and a down payment is not required. If you are willing to live outside the city, or if you want to live away from the city, this is a perfect option for you. You’ll save money on your home and can commute to your job if you need to. Click here for a list of region limitations. There are three USDA home loan programs available. One option is loan guarantees, offered by local participating lenders. These USDA options are similar to FHA and VA loans and don’t require high down payments, but your insurance premiums will be higher. Direct loans, issued by the USDA, are available for low-income applicants, and depending on your region, can be as low as 1%. The third option involves home improvement loans and home improvement grants. These give you the chance to repair and upgrade your home. 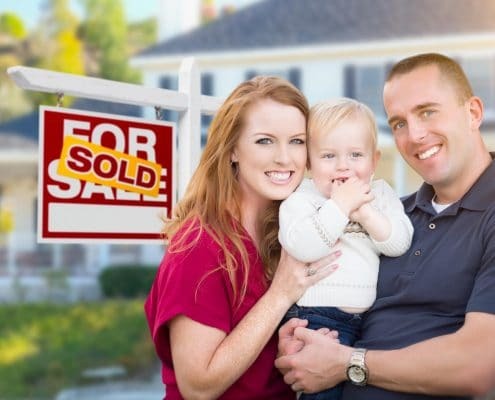 Sometimes, you can get a package deal that includes the purchase of your home as well as money for repairs or upgrades, allowing for up to $27,500 in assistance. The Good Neighbor Next Door Program is an opportunity for police officers, teachers, EMTs, first responders, and firefighters. 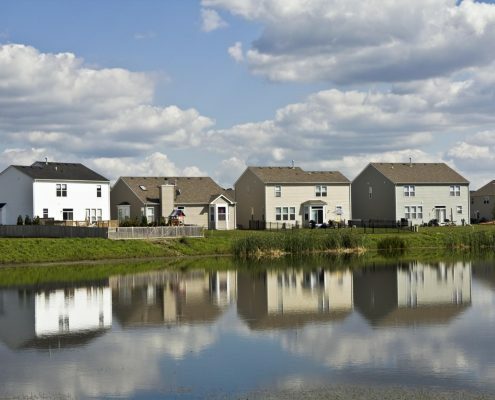 The U.S. Department of Housing and Urban Development sponsors this program and gives a 50% discount on individual HUD houses that are in revitalization areas. The hope is that these kinds of neighbors will help bring the area up to its potential. You are required to live in the home for a minimum of three years, and some renovations may be part of the deal. The houses can be found on the Good Neighbor Next Door website but won’t stick around for very long, so take a look. VA loans are for active military service members, surviving spouses, and veterans who are looking to buy a home. If you qualify, you can get the loan without a down payment requirement or mortgage insurance. There are debt and income requirements, and VA lenders might have additional requirements. The U.S. Department of Housing and Urban Development has many home buying assistance programs, but they also advertise other state-funded programs on their website. 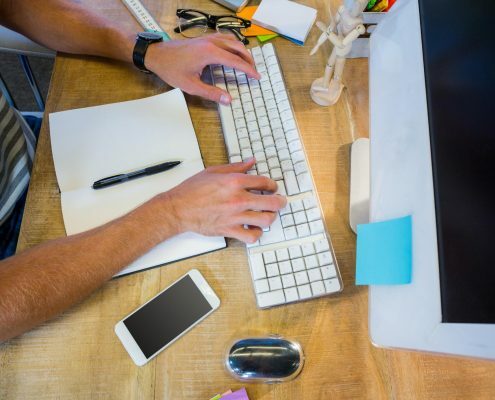 There could be several options for you, depending on your location, and many programs can be combined with others, giving you even more opportunities. Each state has different home buying options for first time home buyers. For a list of Home Buying Programs available in your state, click here. Make sure you know what the program requirements are. Look for interest rates, payback options, and loan requirements. Some home loans are similar to cash loans that lend you money but give you higher interest rates. Your best option is to search for state-funded or government-funded programs. If you are a teacher, a firefighter, an EMT, a police officer, or military (active duty, reserved, retired, or veteran) looking for programs that coincide with first time home buying programs, stop by the Homes for Heroes website to sign up. We will set you up with a Homes for Heroes affiliate in your area. They will help you find the home of your dreams and save you money at the same time.